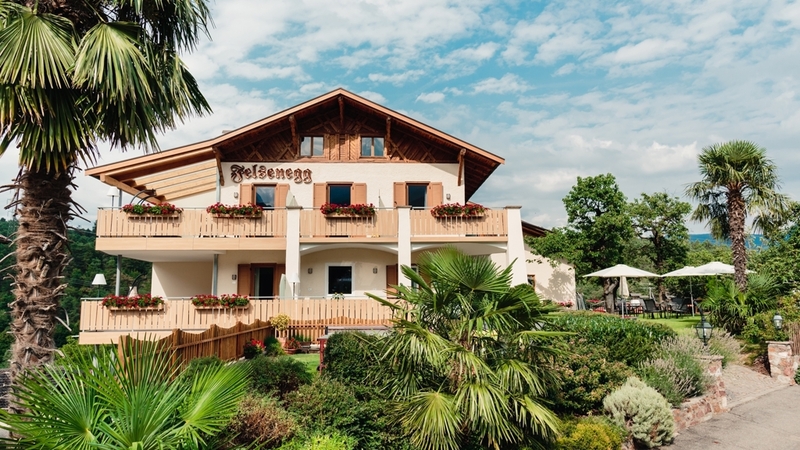 Inviting B&B in the environs of Meran with comfortable and cosy rooms, a delicious breakfast, dreamlike garden & wonderful view of the vineyards. 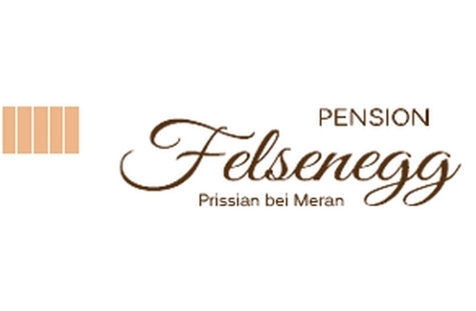 Welcome to Pension B&B Felsenegg in Prissian near Meran! Our Bed & breakfast Felsenegg is located in Prissian, a hamlet of the municipality of Tisens, between the cities of Meran and Bozen. Our house is characterised by a sunny, quiet and yet central position and offers a wonderful view of the surrounding vineyards and natural landscape. As well, in our family-run accommodation, we give high importance to good service, a familiar ambiance as well as to comfort, allowing you to spend unforgettable holidays in the surroundings of Meran. For our guests, we offer cosy and light-flooded single and multibed rooms with shower/WC, balcony with unspoilt panoramic view, safe, free WLAN and satellite TV. In the morning, we serve a rich and healthy breakfast in our cosy recreation room. Here, you can also spend convivial evenings and find convenient drinks at the bar. A highlight of our B&B is the lovingly arranged and spacious garden – the ideal place for relaxing and sunbathing. Your stay also includes parking possibilities in front of the house, table tennis as well as a guest card with discounts for the use of all means of public transport, in museums and shops. As well, you can benefit from the wellness offer in a nearby hotel. Our B&B Felsenegg in Prissian is the perfect place for hiking and active holidays and is surrounded by several castles and ruins. The village centre can be reached within 4 minutes on foot, the cities of Meran and Bozen within about 20 minutes by car. We especially recommend a visit of our region during the apple blossom period in spring or during harvest time in autumn. Discover the environs hiking, cycling or when practicing many other activities. Prissian also has several restaurants, a swimming pool and different educational trails. Our rooms feature shower/WC/hairdryer, terrace or balcony, 32’’ television, teletext, internet Wi-Fi, safe, sonny garden, roofed parking, quiet location, healthy breakfast. For our guests free of charge: parking, internet Wi-Fi, table tennis, guest card (reductions for cableways, museums, busses, shops, Thermal baths, etc.). Our guests can take advantage of the SPA services in a neighbouring hotel.